GettyOmarosa Manigault claims in her new book that she was offered $US15,000-a-month to sign an NDA after she was fired from the White House. 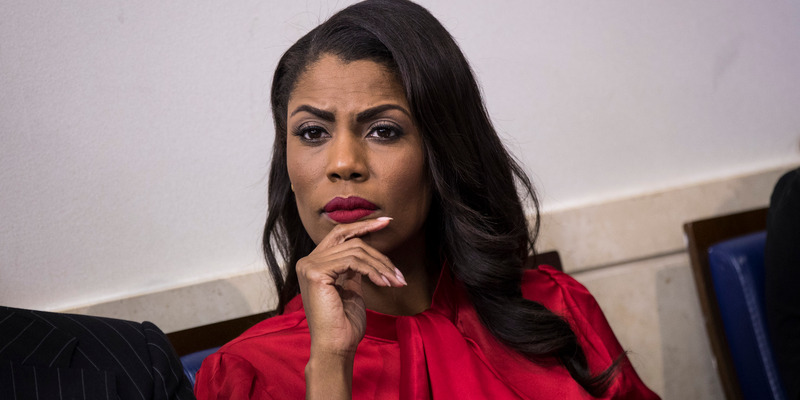 Omarosa Manigault claims in her new book that she was offered $US15,000 a month to sign a nondisclosure agreement when she was fired from the White House in December. That claim was backed up by sources familiar with the proposal who spoke to The Washington Post. In her forthcoming book, Manigault says that she refused the agreement, which would have prohibited her from speaking poorly of the president and the vice president. 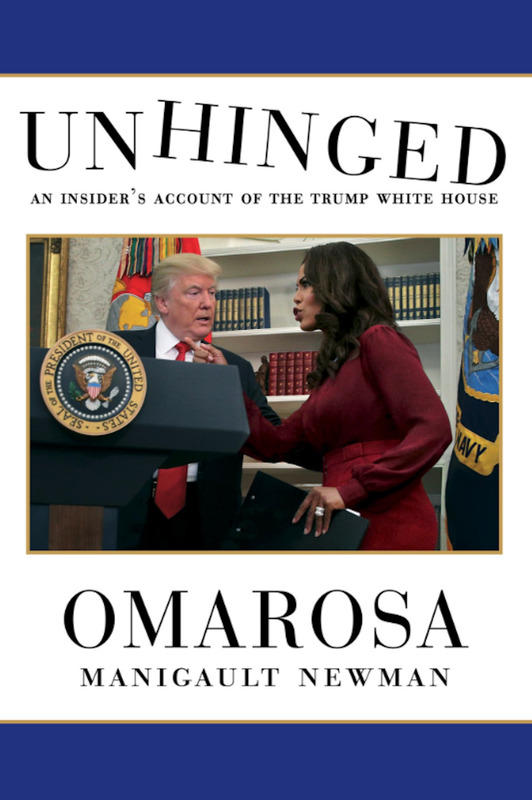 Gallery BooksOmarosa’s White House memoir, ‘Unhinged,’ is due out next Tuesday. Omarosa Manigault claims in her forthcoming book that she was offered $US15,000 a month to sign a nondisclosure agreement after she was fired from the White House last year, according to excerpts viewed by The Washington Post. That claim was also backed up by people familiar with the proposal, who spoke anonymously to the newspaper. In “Unhinged: An Insider Account of the Trump White House,” Manigault says that after she was fired in December, she was contacted by the president’s daughter-in-law, campaign adviser Lara Trump, who offered her a $US15,000-a-month contract and a job in exchange for her silence. The contract stipulated that she wouldn’t be able to speak ill of the president, the vice president and their respective families – or make any statements that could damage the administration, she writes in the book. Manigault said she turned down that offer, which would have worked out to a similar annual salary as the $US179,700 a year she was making at the White House – the maximum salary allowed for any West Wing staffer. The former “Apprentice” contestant’s hiring was controversial when it was announced just weeks before Trump took office in January 2017, since she had few qualifications for a White House role. During her nearly a year in the West Wing, Manigault worked as an assistant to the president and the director of communications for the Office of Public Liaison. In her new book, which is due out next Tuesday, Omarosa also claims that she confirmed the existence of tapes in which Trump uses the n-word, though she did not hear the recordings. She also describes him as a “racist,” “misogynist” and a “bigot” – and questions his mental state. “It’s sad that a disgruntled former White House employee is trying to profit off these false attacks, and even worst that the media would now give her a platform, after not taking her seriously when she had only positive things to say about the President during her time in the administration,” Sanders said. Neither the White House or the Trump campaign responded to Business Insider’s requests for further comment on Friday.